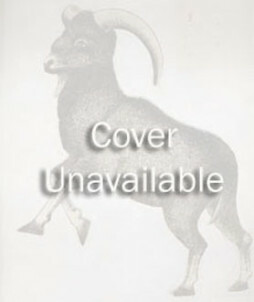 View cart “Chypre dans les sources arabes médiévales” has been added to your cart. 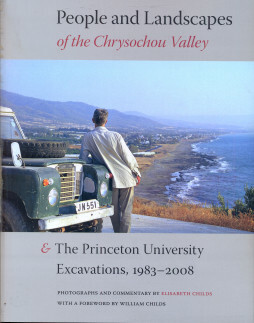 Categories: Archaeology, Cyprus. Tags: archaeology, museum. 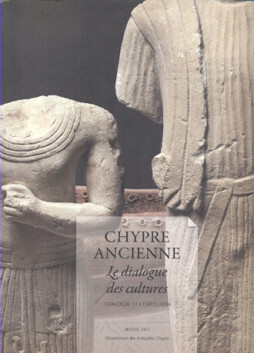 The exhibition ‘Ancient Cyprus: Culture in Dialogue’ was presented in the Royal Museums of Art and History in Brussels on the occasion of Cyprus’ Presidency of the Council of the European Union from October 2012 until February 2013. 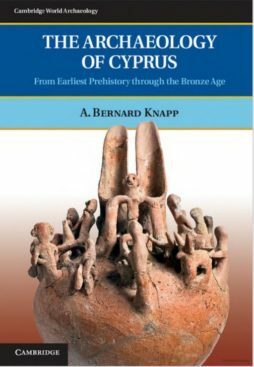 It presented an overview of the culture of Cyprus from the earliest human settlement on the island to the end of Antiquity. 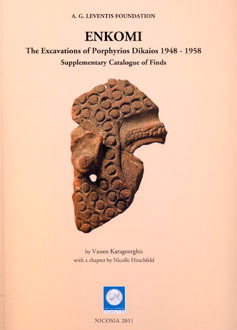 A great number of Cypriot antiquities from both older and more recent excavations were exhibited. Aphrodite, the Cypriot goddess par excellence, was conceived by ancient Cypriots as a great goddess of nature who emerged from the sea. 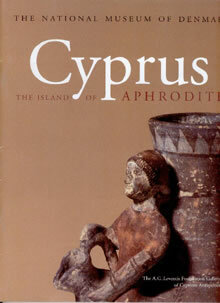 One is impressed by their acute conception to embody the essence of Cyprus itself in the persona of a goddess. 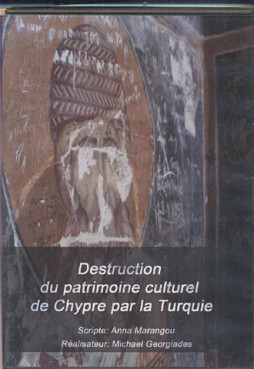 Cypriots developed their civilization through their struggle to exploit the natural resources of their island and used in parallel the sea surrounding it as a means of communication with the rest of the peoples of the Mediterranean to exchange both goods and ideas. 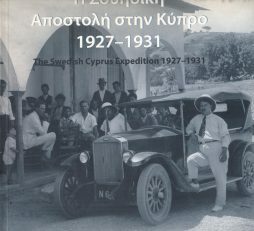 One of the aims of this exhibition was to demonstrate the interaction between the natural environment of Cyprus and the people who exploited its resources and overcame its deficiencies. 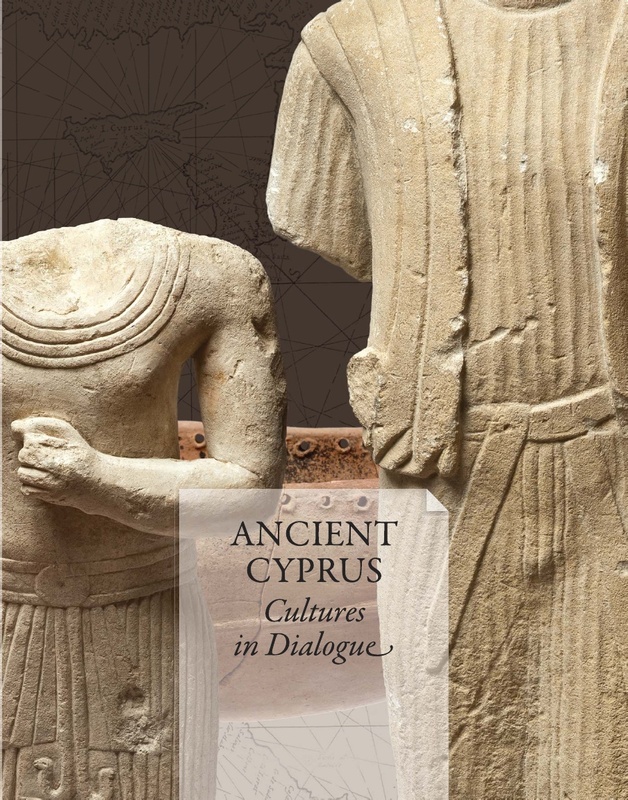 The focus of this exhibition, however, was the ability remonstrated by ancient Cypriots to be in a continuous cultural dialogue with the rest of the Mediterranean civilizations, without losing their own cultural character. 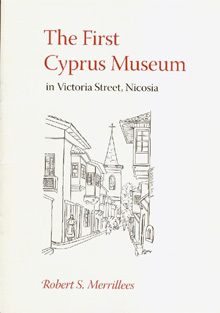 Located at the intersection of three continents, at a point where the Orient meets the Occident, Cyprus has always been at the crossroads of different and diverse civilizations. 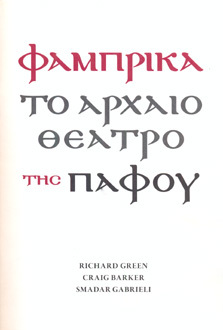 As a result, Cypriots developed through the millennia the ability to assimilate foreign influences without losing their idiosyncrasy, even though it was often difficult to maintain their political independence. The greatest moments in their history were the occasions when they managed to strike a balance between the conflicting forces that surrounded them and their own interests.